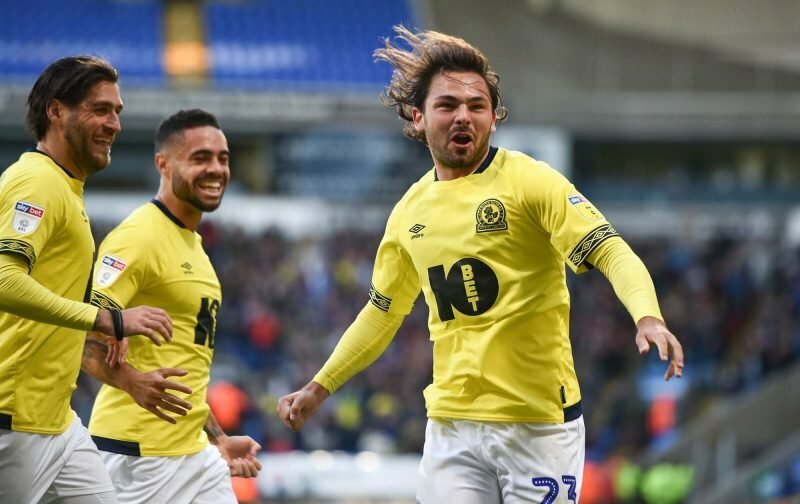 With news being circulated that West Bromwich Albion are likely to rekindle their interest in Blackburn Rovers star Bradley Dack in the January transfer window, it’s a link that has certainly got tongues wagging amongst the Baggies faithful. With eight goals in ten games already in the campaign of 2018/19 for his newly promoted team – he was also a key reason they secured promotion from League One last year – the 24-year-old is being very fondly spoken about by many. If we do have an interest, and we should, it’s not going to be a simple capture with the other clubs that you’d think will be in for him – even at prices like £15/20million being bandied about. The original claims last weekend can be found by – Clicking Here. Barnes & Gayle complete non starters while we are in the Championship neither player will commit to the club unless we are promoted. You gotta pay a premium for the better players… if we can get him for 15 great, I'd offer 10m and Burke. 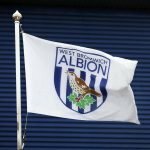 Guess that means Barnes is going back to Leicester in January then ……..
Having made the link to the potential recall of Leicester City’s Harvey Barnes in January given the speculation there, as previously covered also, many other West Brom fans were wondering the same as above social media comments show but again it’s the right type of target undoubtedly as the chances of getting Barnes on a permanent deal shrink with every performance.